Surprise yourself with this express version of the prize-winning Supercheese, which conserves its structure, effect and flavour. 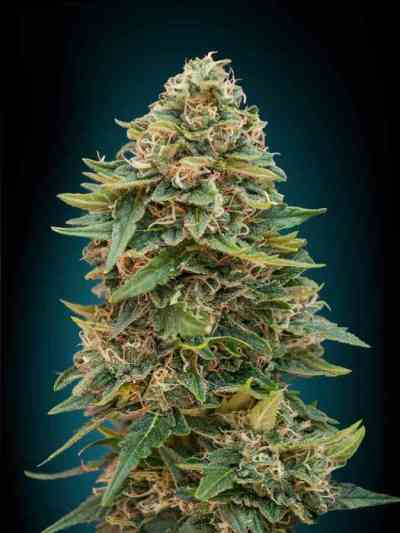 A luxury automatic that will certainly win a permanent space in your cultivation. The vitality that it shows from the beginning becomes a resinous Express with large flowers. Small/moderate internodal distance, with large Indica leaves and stems of optimum calibre that efficiently support the weight of the flowers. In short, a very robust plant. The harvest will arrive very quickly; it’s one of the fastest in Positronics Express catalogue. The final size will be moderate and suitable, easy to grow. We recommend paying a lot of attention to the proliferation of fungi with humidity or high temperatures, particularly in the flowering phase. Aroma: Unmistakeable Cheese aroma, tremendously popular and desired. Flavour: Intense, pleasant, beloved and long lasting. 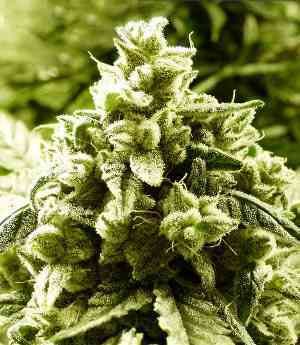 Effect: Incredible for an autoflowering plant. Pleasant, euphoric and long lasting.